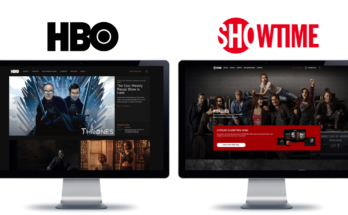 In the past ten years or so, HBO, as a network, has really stepped their game up. Practically every show they produce is at the very least, enjoyable to watch. Some of their shows have gone on to become classics, and others have simply become good ways to kill a half an hour. But what have been the best shows on HBO? Here are some of my personal favorites. The first show that I think deserves to be discussed is True Blood. This show was released at a time when vampires were all the rage, which is pretty ridiculous in itself and something I think we will all be able to laugh at a few years down the road. True Blood makes vampires way cooler than any Stephanie Meyer novel ever could though. The Sopranos is another television series that is absolutely worthy of praise. 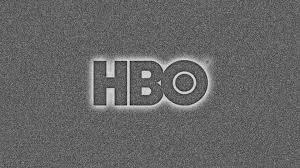 If you ask most HBO watchers what their favorite show is, you will be likely to hear The Sopranos as an answer quite often. The show is gone, but remains in its loyal fans’ hearts. When it comes to comedy, it is hard to get a show that is funnier than Curb Your Enthusiasm. Larry David is a true genius, and this show follows him and his antics around LA. There is truly no one else like Larry David. 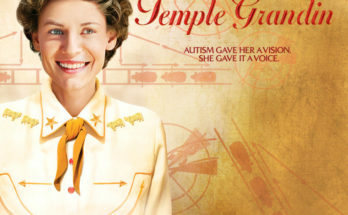 Although it is not a true show, I find the 24/7 series to be incredibly compelling. This show follows two boxers leading up to their fight. It follows their rigorous training, family life and everything in between. Floyd Mayweather has become a staple on this show by now. One other series that is certainly worthy of discussion is The Wire. 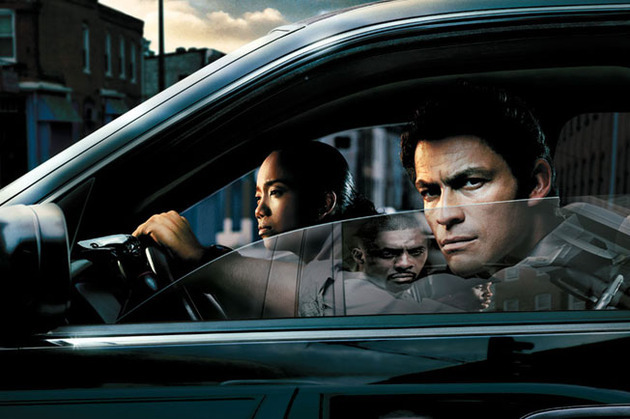 Taking place on the mean streets of Baltimore, The Wire is an absolutely incredible show and is constantly cited as some of the best television out there. It is clear after going through HBO’s arsenal of shows that they have more than their fair share of solid programs.